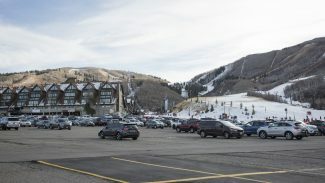 The Bonanza Park partnership is anticipated to renew its talks with Park City officials next week about an ambitious redevelopment of a patchwork of properties, returning to City Hall with a vision of residences and commercial spaces spread through what is now considered to be an underutilized part of the city. The return of the Bonanza Park developers is a notable step in the long-running drive to re-energize the district. The partnership – consisting of Mark J. Fischer and John Paul DeJoria – engaged City Hall five years ago, but the discussions about the project itself did not advance. 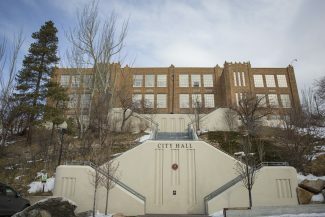 Park City officials instead spent significant time engaged in a wide-ranging discussion about the growth possibilities of Bonanza Park and nearby districts. There was only moderate progress before the broader talks were broken off. The Bonanza Park partnership in 2011 submitted paperwork at City Hall for a redevelopment of the parcels under its control. 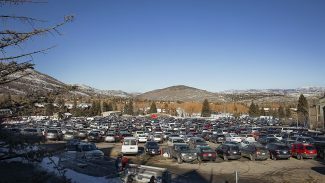 The Park City Planning Commission on Wednesday is expected to begin discussing a subsequent application. Fischer said the current application involves approximately 335,000 square feet of development, down from the upward of 940,000 square feet identified in the earlier paperwork. 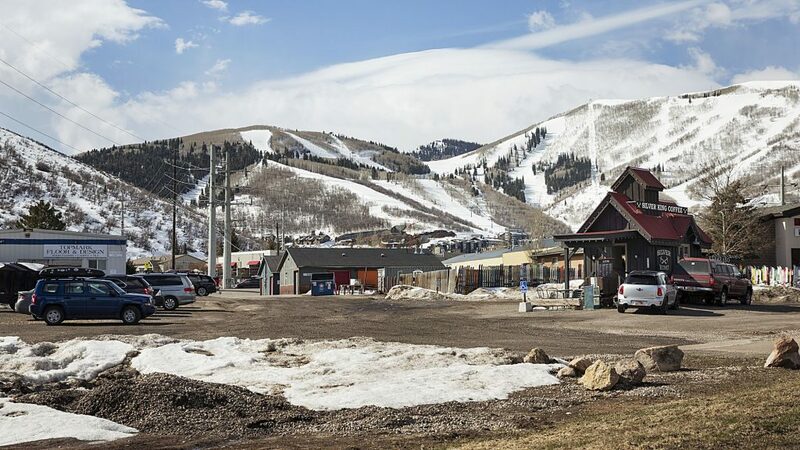 Fischer said the application now does not involve The Yard and a Park City Mountain Resort-owned parcel that were part of the original one. 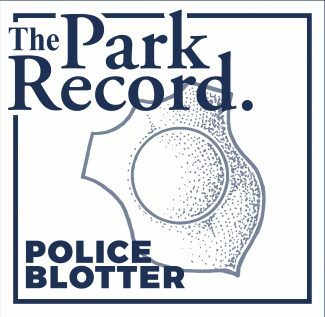 A development proposal for The Yard, which is under the control of the Bonanza Park partnership, will be processed separately. The application also does not request changes to the Rocky Mountain Power substation just off Bonanza Drive. There was opposition to an earlier effort to shift the substation to another location to clear space for the Bonanza Park developers. "We’re not trying to cause any controversy . . . We’re hoping for a smooth approval process," Fischer said. The partnership wants to provide temporary locations for the businesses during the construction and then wants them to move into the new places. The developer plans to rebuild on the parcels with commercial spaces on the street level and offices and residences on the upper floors. There would be underground garages as well. Fischer said the buildings would generally be three or four stories tall. The project incorporates bicycle paths, pedestrian ways, pocket parks and transit connections. A new road network is planned. Fischer said highlights of the road network will be east-west and north-south connections and the elimination of some driveways along Bonanza Drive. Fischer said he would like to start construction in the spring of 2018, a timeline that will depend on the length of the Planning Commission process. The upcoming talks with the Planning Commission will likely center on issues like traffic, the proposed height of the buildings, the types of housing and parking. The earlier discussions about the future of growth in Bonanza Park became hotly contested as City Hall heard deep-rooted criticism of the possibility of tall buildings and prospects of pricey real estate. The Planning Commission meeting is scheduled to start at 5:30 p.m. in the Park City Council chambers at the Marsac Building. A hearing is scheduled. The Planning Commission could cast a vote on an early step of the City Hall process known as a pre-application. There would be a series of Planning Commission meetings and hearings later.